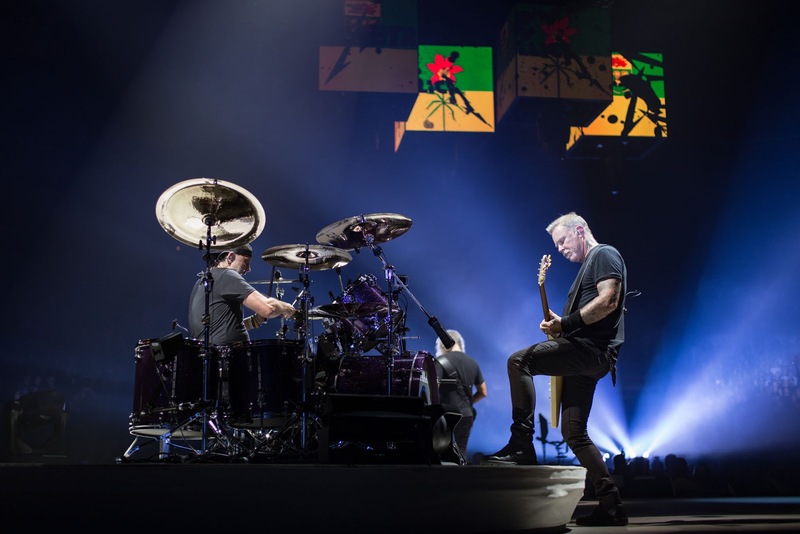 Metallica performed their 1988 classic, “Harvester Of Sorrow”, at the SaskTel Centre in Saskatoon, Saskatchewan on September 15, and the band are streaming professional footage from the Canadian tour event. While the lead single from 1988’s “…And Justice For All” failed to chart in the US, it did earn Top 20 status in several European countries. The song from Metallica’s fourth album will be among those included in the November 2 release of an expanded 30th anniversary reissue of the project.